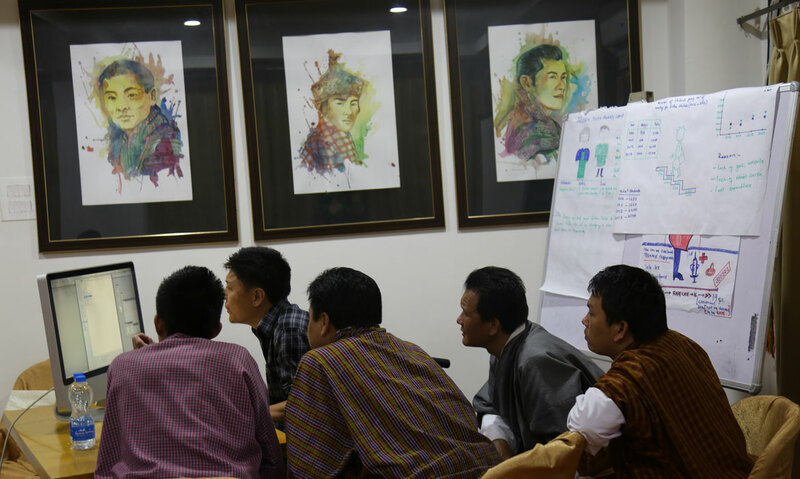 The three-day comprehensive workshop helped designers design the best front pages for newspapers and helped them get the most out of the grid, topography, colour usage, visuals and story structure to the creation and workflow of digital infographics in newspapers. The workshop guided the participants through the latest developments in the field of newspaper design. It introduced the participants to the best practices in visual journalism so as to broaden their understanding of design and improve the quality of their work on a day-to-day basis. The participants were given a fresh perspective and a new set of tools they can use when designing their publications. Graphic designers got to apply the principles they learned during the workshops in the form of practical sessions, where they selected their stories and photos and designed the front page of their newspapers. 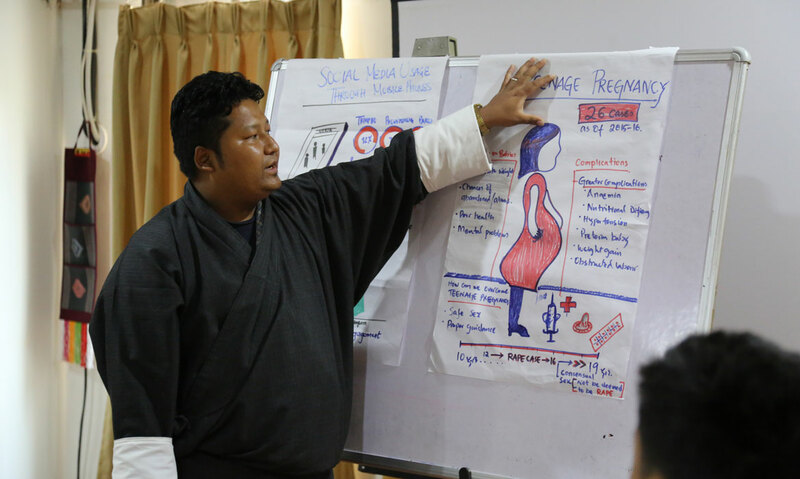 A total of 21 participants, including designers and editors, attended the training (10 male and 11 female).